- What's the conversation in the board room as you're trying to get cloud budget? - Is cloud computing better for some organizations than others? - Which questions should you have asked your vendors while doing research? - How do you avoid "vendor lock-in" and do you need a cloud exit strategy? 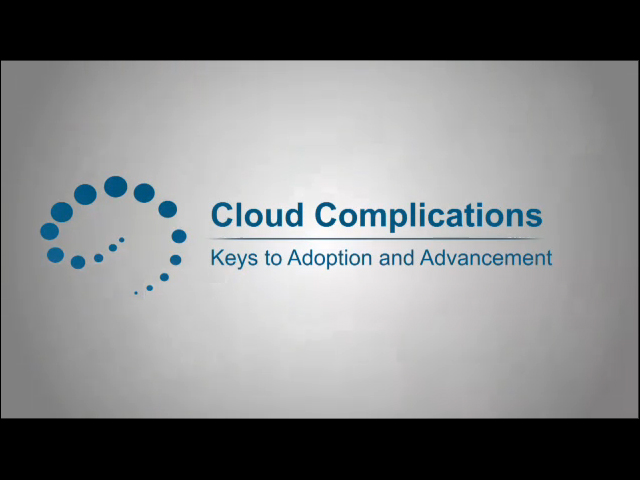 - Does interoperability lead to commoditization of cloud services? - What should vendors do to push the cloud forward? How will it change? - What do we have to look forward to and what should we brace ourselves for?